darkSpyro - Spyro and Skylanders Forum - The Legend of Spyro: The Eternal Night - Who else thought this one was easier than the first one? 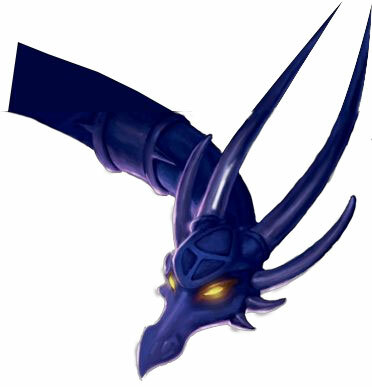 darkSpyro - Spyro and Skylanders Forum > The Legend of Spyro: The Eternal Night > Who else thought this one was easier than the first one? to be honest i think this one was much easier than number one and it is by far my favorite. Where some of the bosses extremely difficult, yes like ravage rider but it was still pretty easy. I want ur comments and maybe what u thought was the hardest part in the game. thanks! Well... I thought it was going to be easy like the first one (ANB I mean), but hell no!! I have to say I died a couple of times, Arborik was extremely hard for me at the beginning ._. Still, I love this game so much, specially the GBA Version was Amazing!! Easy? Not at first, but now that I've played it so many times, yeah. ANB is probably still easier though, not sure. Hardest part must be the last boss, 'cause when you lose (even on phase 2) you have to start over from the beginning. I think that TEN is harder than ANB. It is because I think that there are harder parts where enemies just keep on coming at you. Boss battles are harder with fights like Arborick, Fellmuth Arena battles etc. and Gaul is harder than Cynder in my opinion. There is also more collectibles which take some extra effort in one's own gameplay when compared to ANB. Of course the one factor that makes this game tougher is those bloody attack dogs. But I think that both games are eventually quite easy. When you get the earth ability in both of the games, playing through the game becomes so easy.